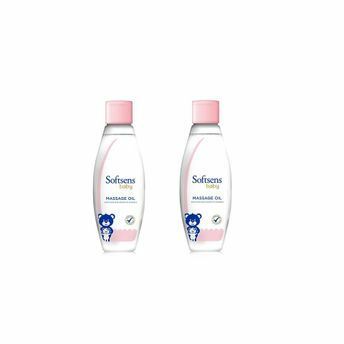 Softsens Calming Massage Oil, naturally nourishes your baby's sensitive skin leaving them in a state of pure baby bliss. 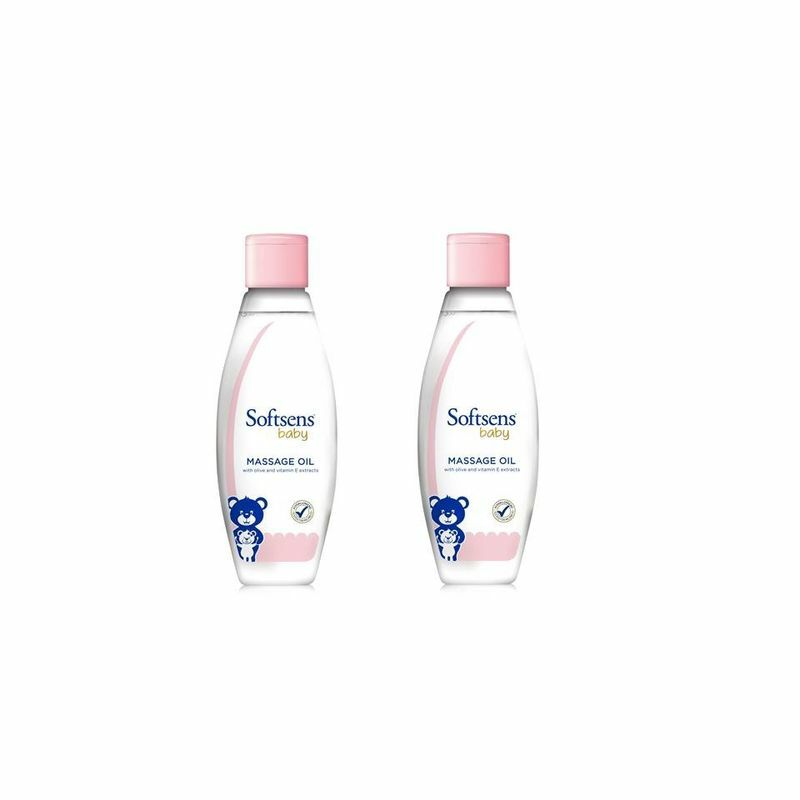 Gently massage the oil on your baby's delicate skin to leave it soft, supple and smooth. It is enriched with Vitamin E and Olive extracts, which help calm & condition the skin, to leave it nourished & healthy. Infused with Vitamin E and Olive extracts which soothe & condition the skin.